John Krasinski — known to everyone as Jim Halpert from The Office — has written and directed the upcoming horror-thriller movie titled A Quiet Place. A Quiet Place, which stars John Krasinski and his real life wife Emily Blunt, is set in post-apocalyptic upstate New York which has been taken over by strange spider-like alien creatures. These alien creatures, who have "crab-like pincers and a head like a metallic melon", are blind but make up for it with an extremely heightened power of hearing. Any sound that a person makes will be their last as these creatures burst out of the woods and brutally kill the person; the source of the sound. A Quiet Place revolves around the lives of a family of five. John Krasinski plays the bearded father and Emily Blunt plays the mother of the three children. Things get especially complicated when the couple find out that they are expecting another child and must survive with the risk of a noisy newborn in a world where the slightest whisper can get you killed. 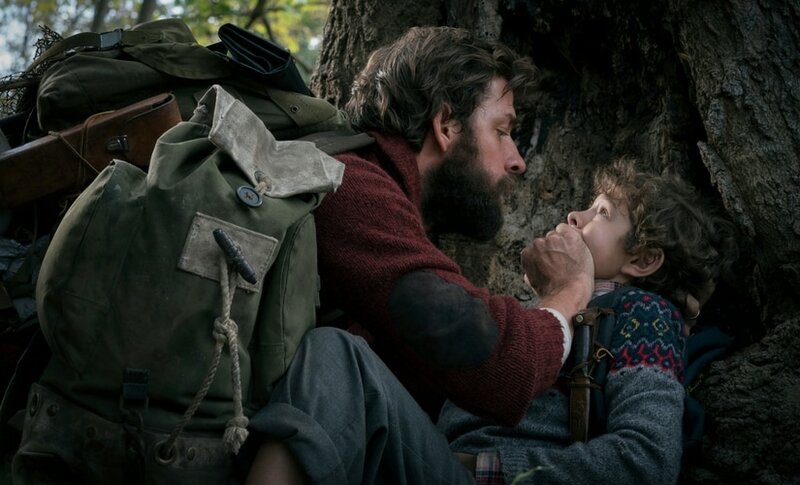 Still from A Quiet Place/Image from Twitter. 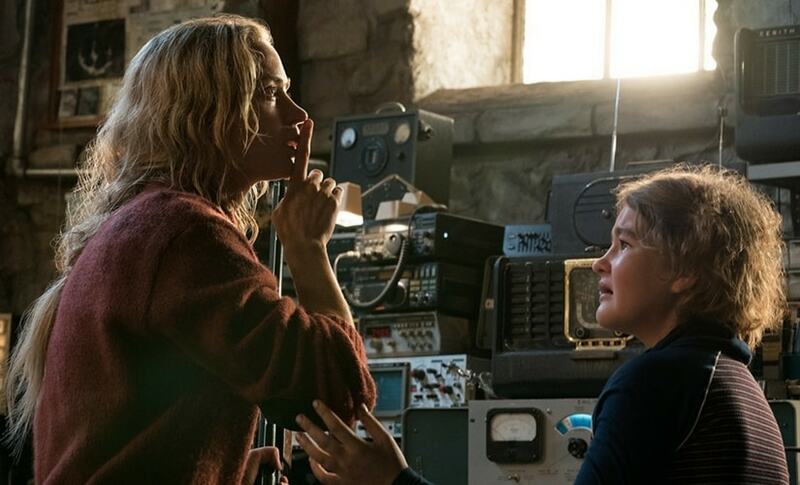 A Quiet Place premiered at the South by Southwest Film Festival, or SXSW, and the first reviews pouring in makes the movie seem like a thrilling horror experience with a fresh plot and genuinely scary moments. Variety, in its review of A Quiet Place, wrote, "A Quiet Place is a tautly original genre-bending exercise, technically sleek and accomplished, with some vivid, scary moments, though it’s a little too in love with the stoned logic of its own premise. 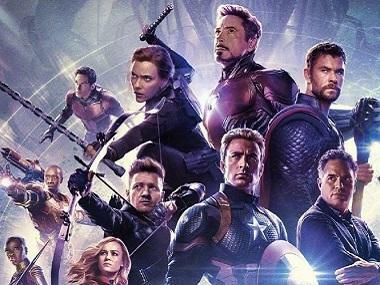 The film generates a free-floating dread out of the fact that almost every sound a character makes is potentially deadly. The more you look at it, though, the more you see that A Quiet Place is at once catchy and contrived, ingenious and arbitrary." 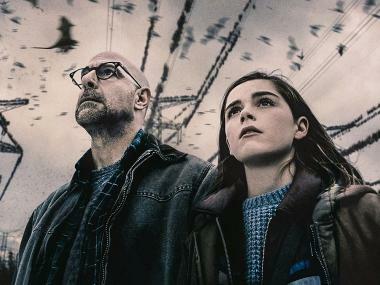 In their review for A Quiet Place, The Verge wrote, "A Quiet Place is unique high-concept science fiction that’s grounded solidly in human drama. Some horror movies imbue a seemingly harmless place or object with newfound danger. A Quiet Place may not make audiences afraid of wearing shoes or talking — but it might make those things feel luxurious, however momentarily." IGN wrote, "Anchored by propulsive performances and a simple but effective premise, A Quiet Place firmly establishes John Krasinski as a director to watch. It'll probably remind you of Jurassic Park mixed with Cloverfield, plus a dash of Aliens and a pinch of Buffy the Vampire Slayer's episode Hush." Vanity Fair in its review wrote, "The success of the film hinges almost entirely on the way in which real-life couple and parents Blunt and Krasinski poured their fears about raising children into their performances here. As is the case with most successful, spare horror films of late, A Quiet Place has much more to say about its humans than its monsters and is especially invested in the ways families fail to communicate even their most basic needs to each other." A Quiet Place currently scores a 100% rating on Rotten Tomatoes.